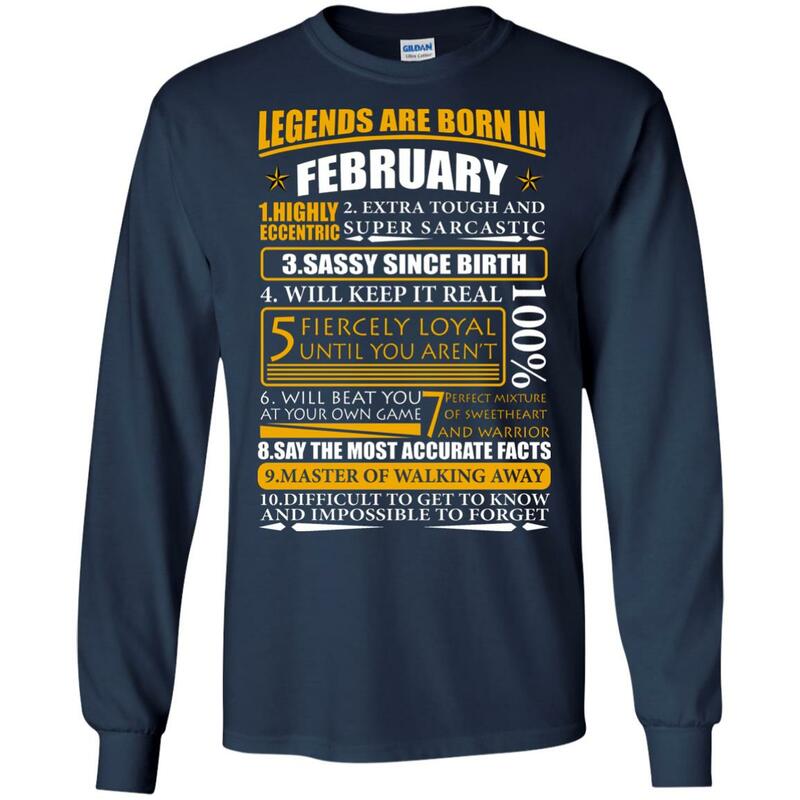 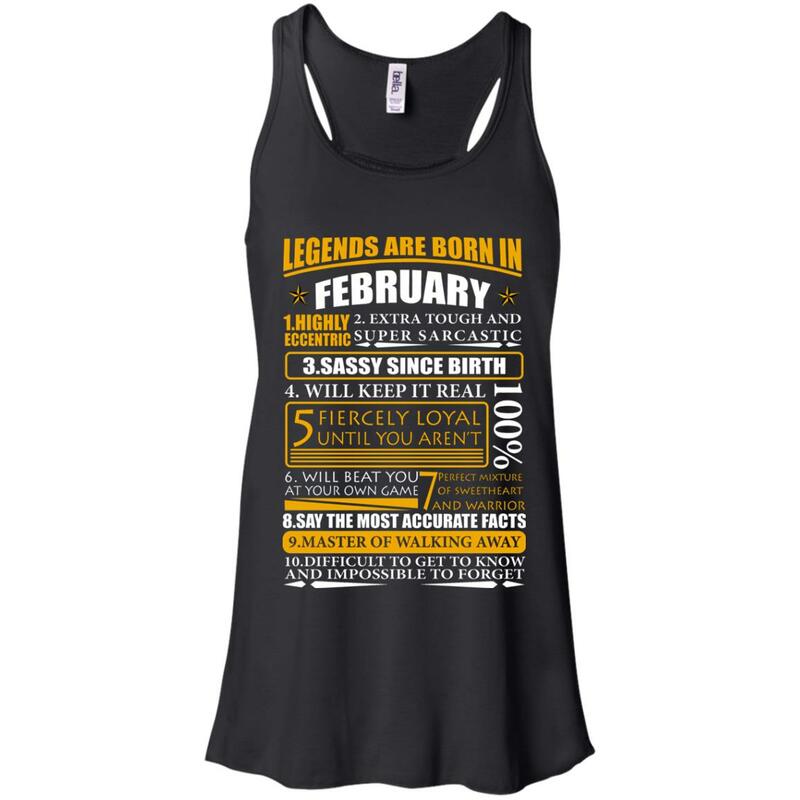 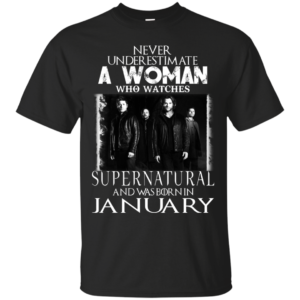 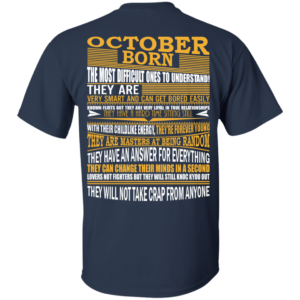 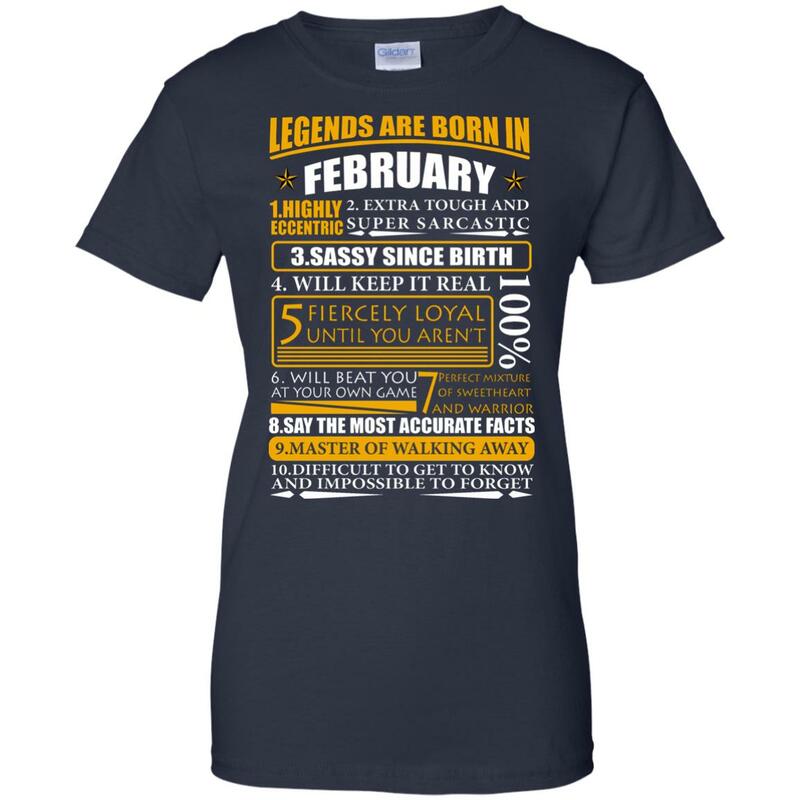 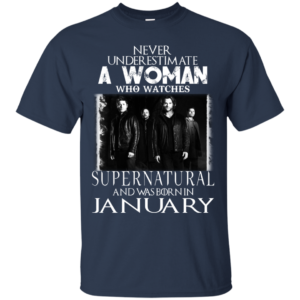 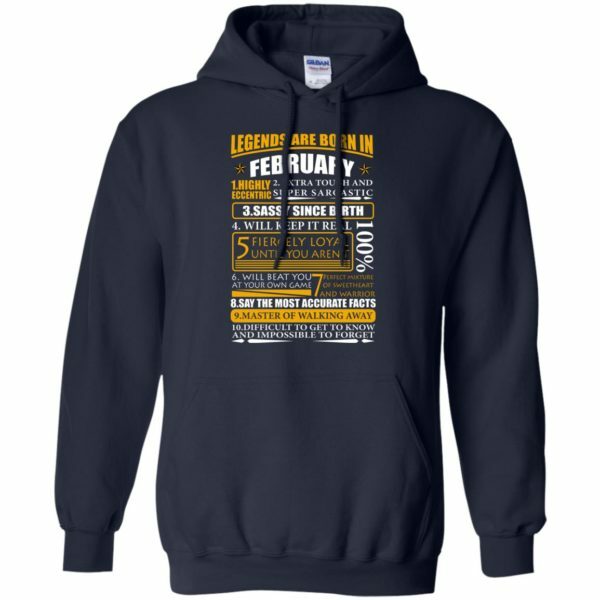 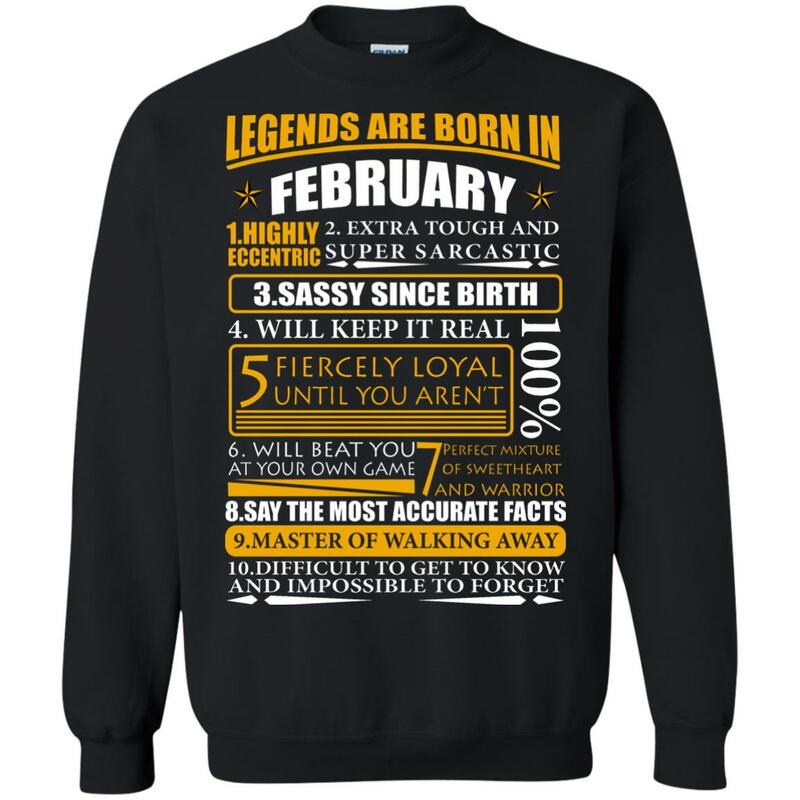 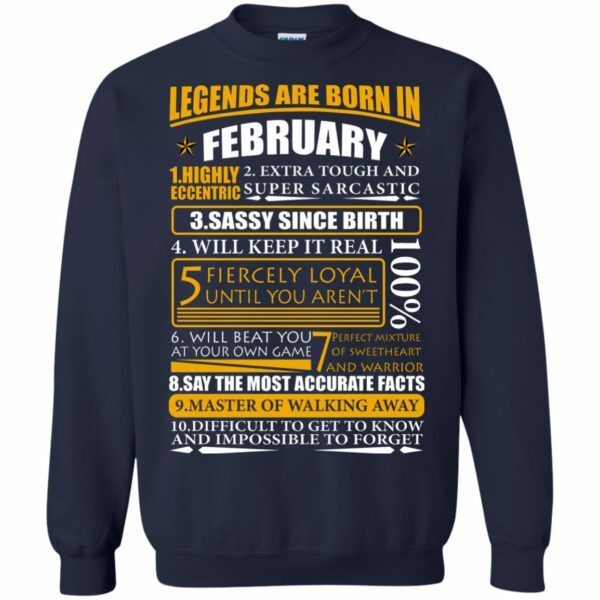 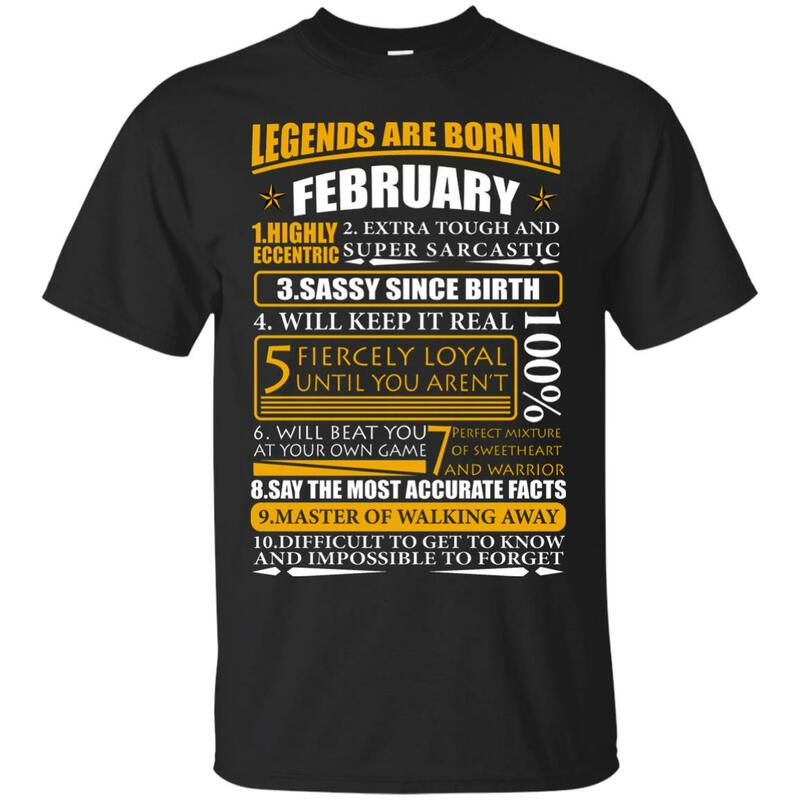 The perfect gift for someone special in your life who was born in February. 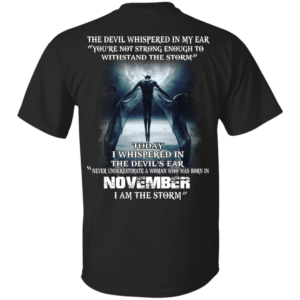 Visit to grab this amazing shirt now! 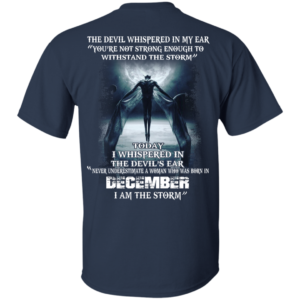 All products are proudly printed in the United States.